Jim’s Pest Control Franchises are throughout Melbourne and your local Pest expert is not too far away. Jim’s Pest Control services are professional, reliable, prompt and friendly. We specialise in commercial and domestic pest control services all over the Melbourne area. Jim’s Pest Control specialises in commercial and domestic pest control services all over Melbourne and surrounding suburbs so your local Pest expert is not too far away. Covering all of Melbourne and many regional areas, Jim’s Pest Control will offer local knowledge, experience & expertise. Our Victorian pest control franchisees are fully trained, qualified, licensed & comprehensively insured. They will understand your pest control needs, turn up on time and offer highly competitive prices. They also have a commitment to great service & will guarantee the work they do. Once our treatment is complete, we can also offer you practical advice on how to keep your pests at bay. This might include tips about reducing food scraps, securing garbage bags and using preventative barriers over cracks and crevices. They will understand your pest control needs, turn up on time and offer a competitive price. They are also friendly, knowledgeable and reliable. 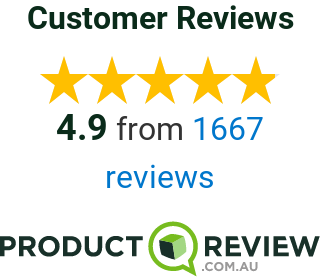 So for professional Melbourne pest control services, contact Jim’s Pest Control today. No job is too big or too small so give us a call and find out how we can help to treat your unwanted pests and restore your peace of mind.